The 3 Essentials To Building Your Brand On Social Media. How To Define The Main Purpose Of Your Website? 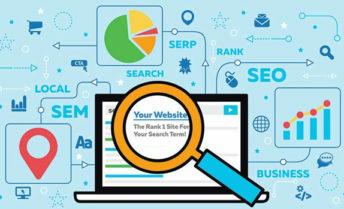 How to Track Your Local SEO & SEM? Looking for a quick solution or a longterm engagement? ? No matter the size of your budget or which segment you want to penetrate. We can help you. If you are looking at a one window solution to all your digital marketing then you are at the right place. Get in touch here!